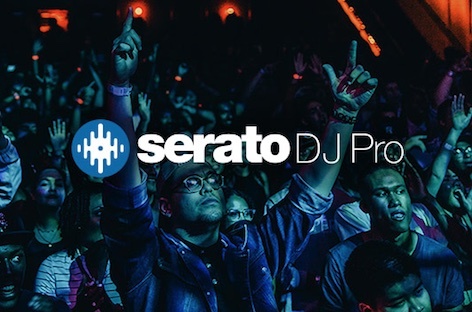 Serato, one of the leading DJ and music software softwares in the electronic music world, has announced that they’ve rebranded their flagship program from Serato DJ to Serato DJ Pro. This upgrade is actually a free update for any DJ that holds a Serato DJ license or supported Serato DJ hardware – and that’s not the end of it. Key updates for the program have also been released for the software, including numerous new features and improvements. One of the most significant, perhaps, is the Practice Mode feature, which many long-time Serato users have been awaiting. The software is also laptop-only and does not require you to hook up hardware to use it, which makes things extremely easy when you’re not in the studio. Other updates to the software include support for 64-bit power, which allows for bigger libraries and much more reliability, as well as new optimization for high-res screens like Retina and 4K and a performance pad view for your cue points.